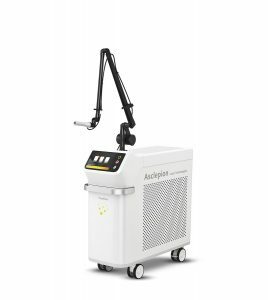 Asclepion Laser Technologies is a pioneer in the field of aesthetic laser medicine. 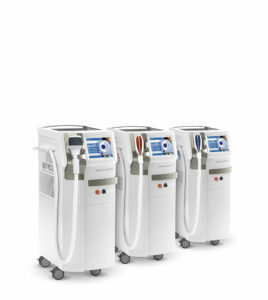 Using different technologies, a variety of treatments can be performed. Thousands of users in over 70 countries worldwide place their trust in the Made in Germany technology of Asclepion and its proven scientific expertise. Esthelogue is a leading company in the sales of cosmetic products to professional beauticians. It pursues an ambitious goal: to open the door to a new form of beauty – an aesthetic, moderate, conscious, harmonious, elegant, enchanting and natural beauty. 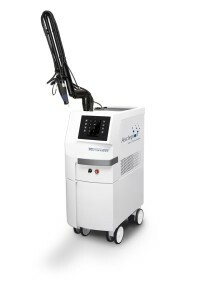 JenaSurgical designs and sells microscope-assisted laser devices for general surgery and precision microsurgery. 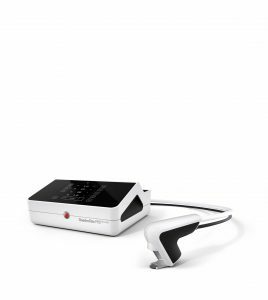 It creates the latest generation workstations used in gynecology, urology, oncology and otolaryngology for surgical teams all around the world.